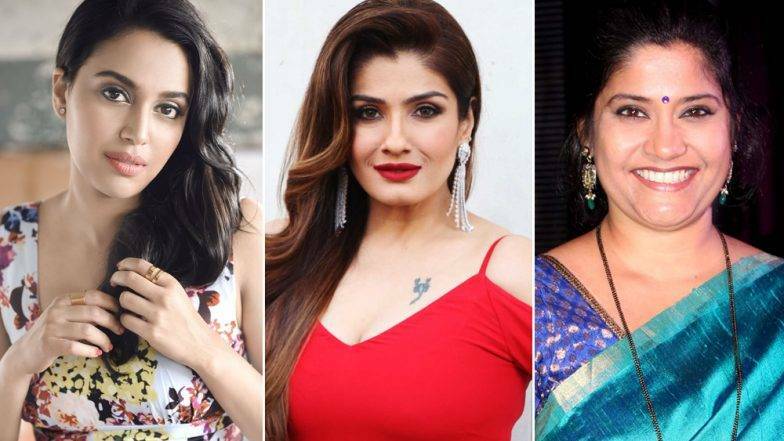 Cine and TV Artists Association Wednesday said it will be setting up committees to tackle sexual harassment in the industry, which will have actors Raveena Tandon and Swara Bhasker, among others as members. Sushant, general secretary, CINTAA said the organisation is collaborating with several people to eliminate the issue. Actor Renuka Shahane, filmmaker Amol Gupte, journalist Bharti Dubey, PoSH lawyers and psychologists will also be part of the committee. "Swara Bhasker approached us, she is a member. She was working on this issue independently, very methodically. When we met her we realised we were on the same page. We are planning to set up a sub committee which will focus on sexual harassment awareness.